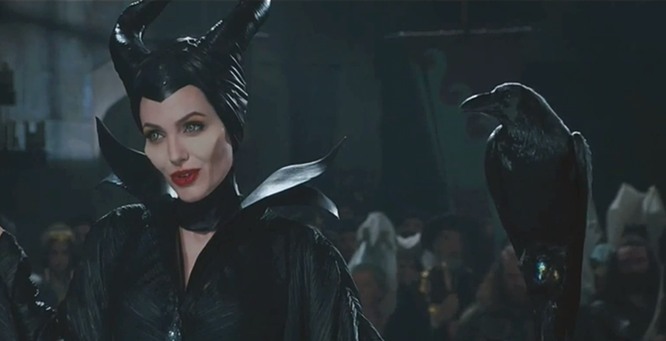 The New Maleficent Trailer Will Give You Goosebumps! Walt Disney Pictures just released a new trailer for Maleficent and I literally got chills! Angelina Jolie is one of my all time favorite actors, and I just know that she is going to take this role and immortalize the infamous villain in the same manner that Margaret Hamilton will always be THE Wicked Witch of the West. The movie will premier on May 30th and I’m hoping that I will be able to get tickets for the first showing. This is one movie that I have been anxiously waiting for since I heard rumors that it would be done. Sleeping Beauty was never one of my favorites, I think I’ve only seen that movie a few times in my life, but this movie is sure to take the story and breath new life into the tale. And true to Disney form, as I sat down last night to watch my Frozen DVD, the first preview to flash across the screen was for a newly restored Sleeping Beauty. I predict many Aurora’s and Philip’s will be graduating high school in 18 years! Check out the new trailer by clicking here. « Well, there’s one thing.